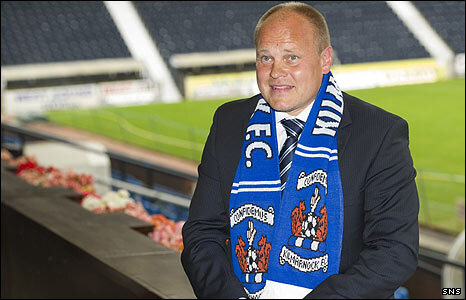 Mixu Paatelainen was manager of Kilmarnock FC from 23rd June 2010 – 31st March 2011. 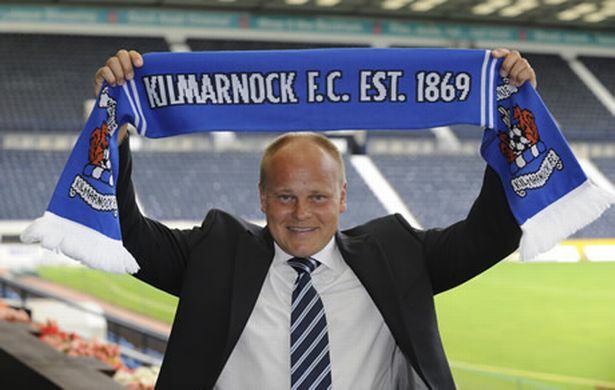 Mixu joined Kilmarnock as their latest manager, agreeing a two-year deal with an option for a third, becoming Killie's first foreign boss! 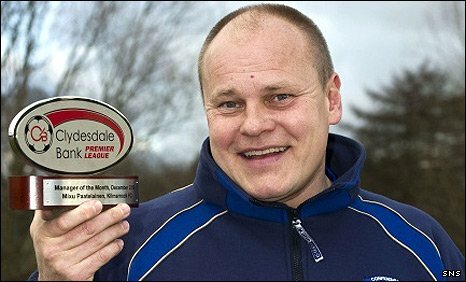 The 43-year-old former Finland international had been out of football for over a year, having left his post at Hibernian in May 2009. 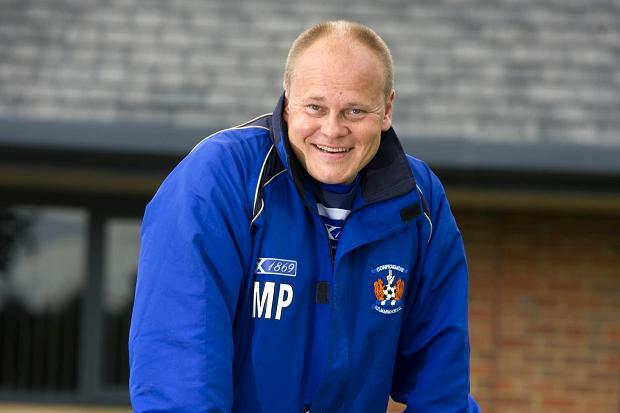 His first taste of management came with Cowdenbeath in August 2005 and he went on to win the Division Three title at the first time of asking. 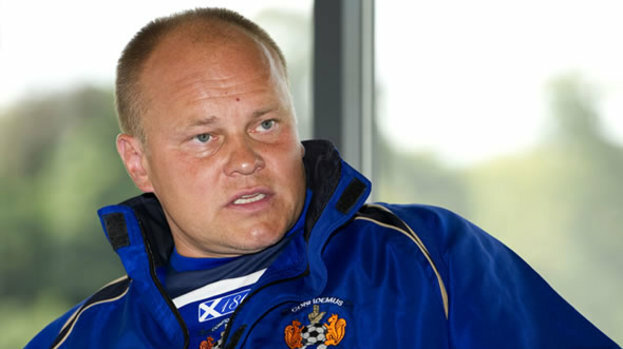 In October 2006 he resigned his post at Central Park to take over at TPS Turku and steered the Finnish side to a third place finish before moving again to Edinburgh. 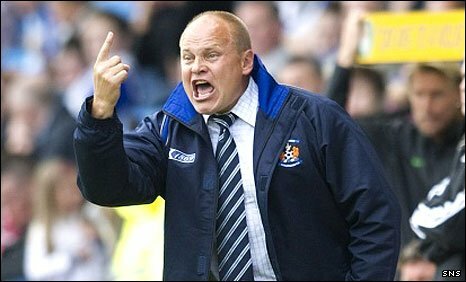 As of Jan 3rd 2011 Mixu after a slow start had steered Killie all the way up to 4th in the SPL, taking 10 out 12 points in Killie's most recent 4 matches, with the only dropped points being at Parkhead, resulting in Mixu being named SPL Manager of the Month for Dec 2010. 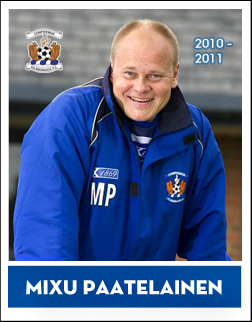 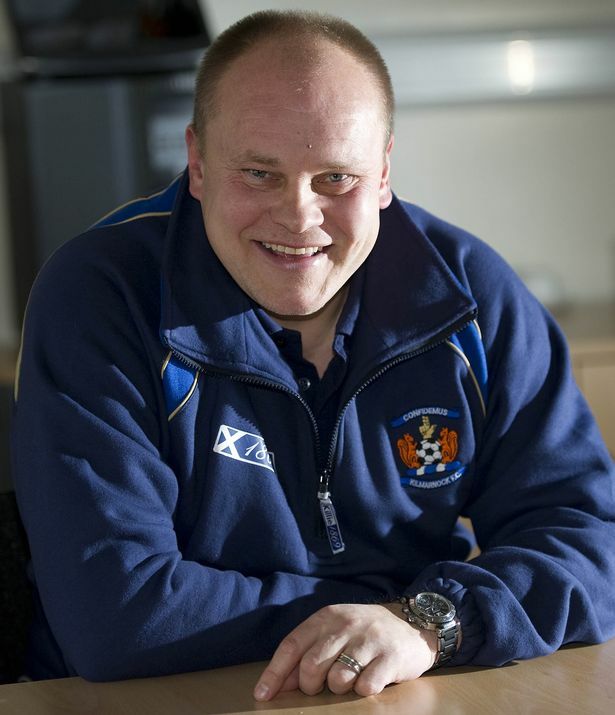 On Mar 31st 2011 Mixu Paatelainen resigned from Killie to take the Finland National Team job. 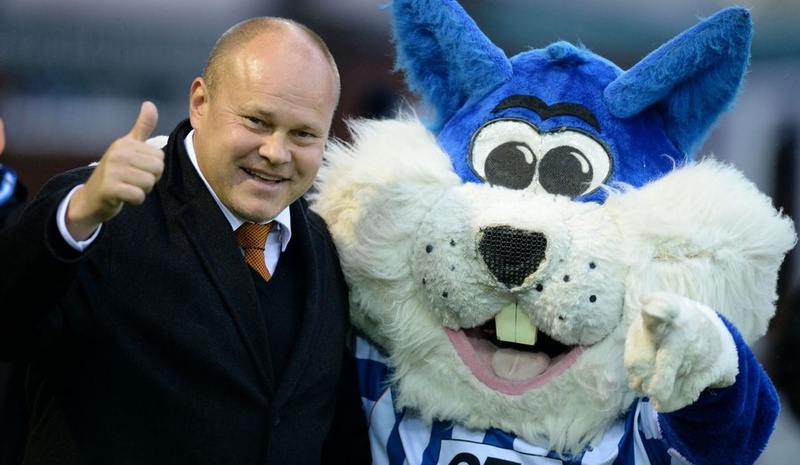 Chairman Michael Johnston then named his assistant Kenny Shiels as first team boss thru the remainder of the 2010-11 season. 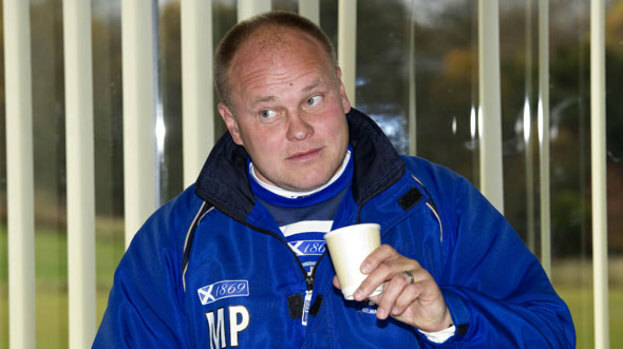 "Seldom can a manager have achieved legendary status in eight months and the fans slogan 'in Mixu we trust' says it all." 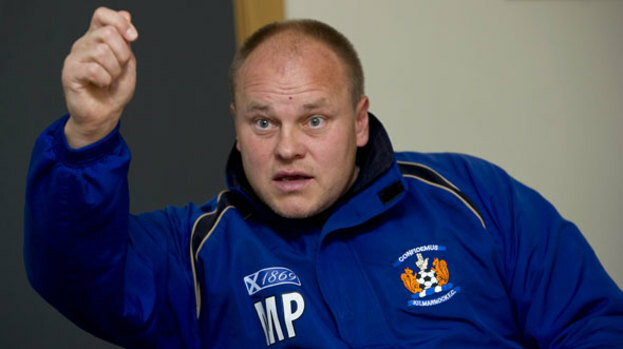 Mixu left Kilmarnock with the club sitting fifth in the SPL, and a first top 6 SPL finish in 4 seasons. 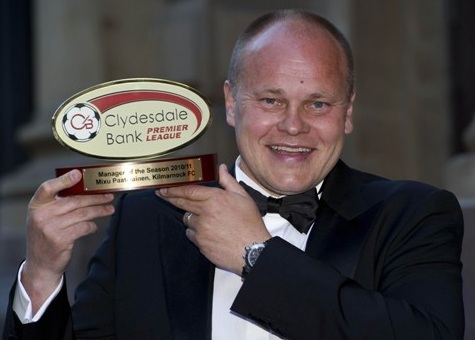 In May 2011 the SPL recognised Paatelainen's efforts by naming him 2010-11 SPL Manager of the Year.